Mostly in the forest with some open terrain of grass and sand. 2018 redesign. 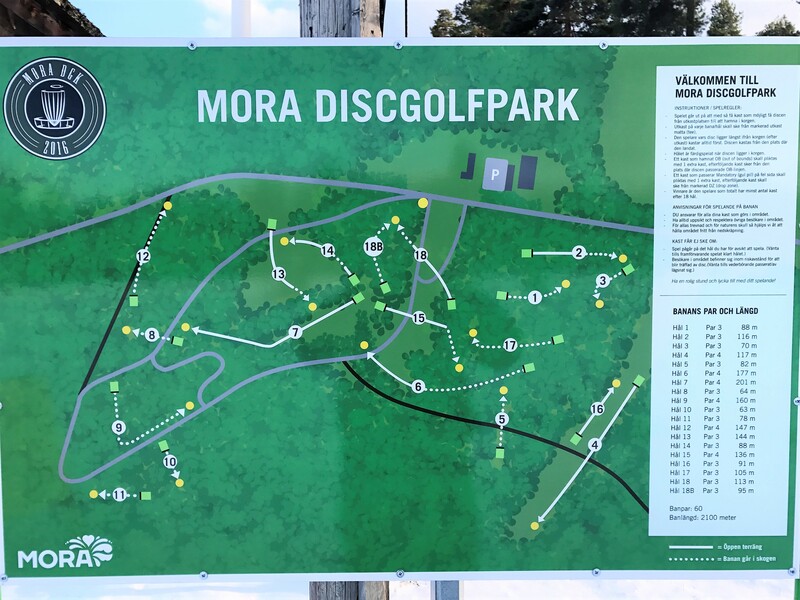 Have you played at Mora DiscGolfPark? Be the first person to review this course!